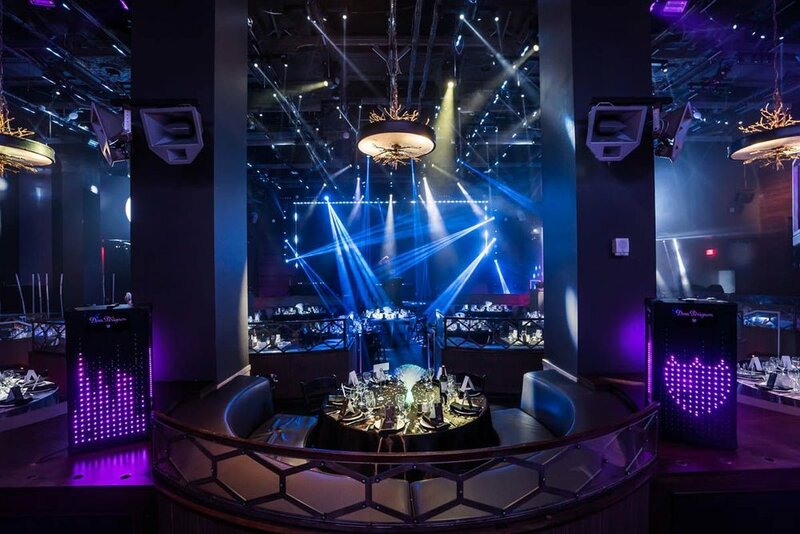 VIP Tables & Dinner Packages: Requires VIP package purchase. 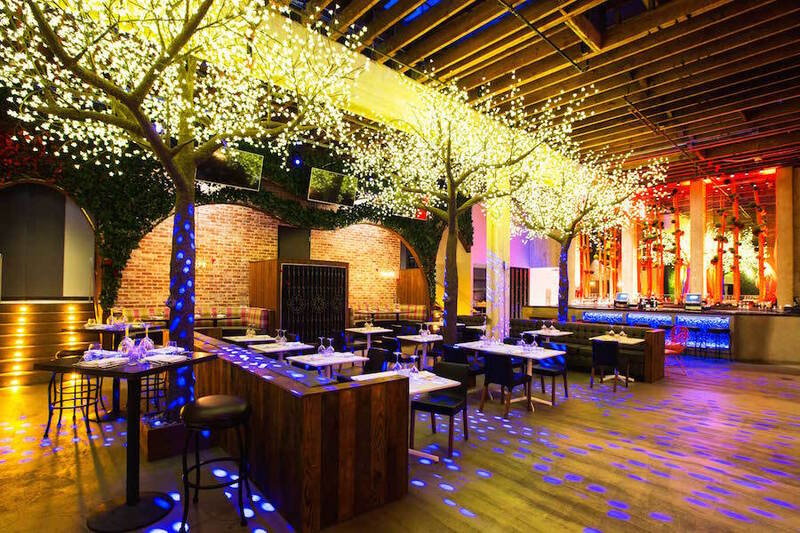 Billing for bottle service/dinner paid separately at PARQ. Purchaser will receive contact from PARQ Team to confirm reservations.